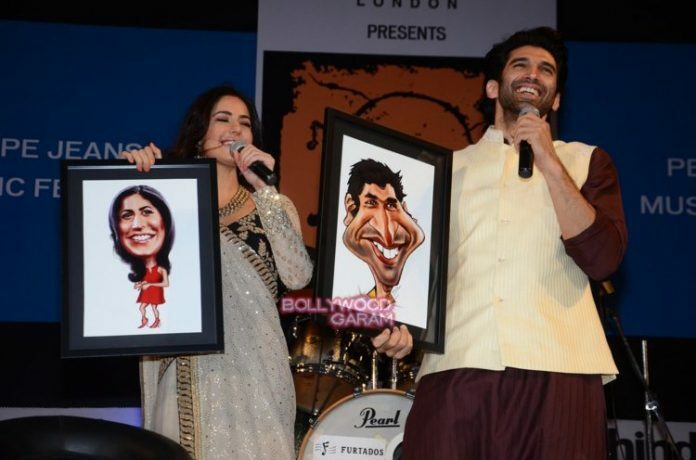 Bollywood stars Katrina Kaif and Aditya Roy Kapur promoted their movie Fitoor at the Pepe Jeans music fest at Kala Ghoda Festival on February 14, 2016. 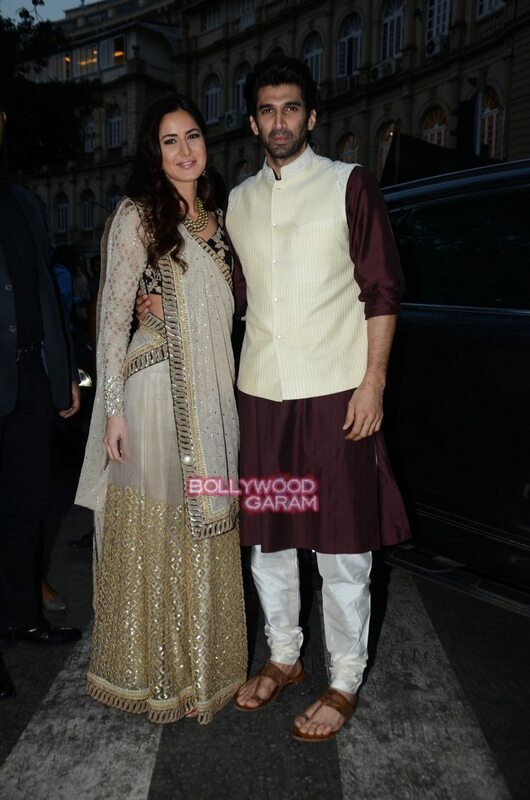 The event was also attended by Ayushmann Khurrana, Krishika Lulla, Hansal Mehta, Rajkumar Yadav and others. 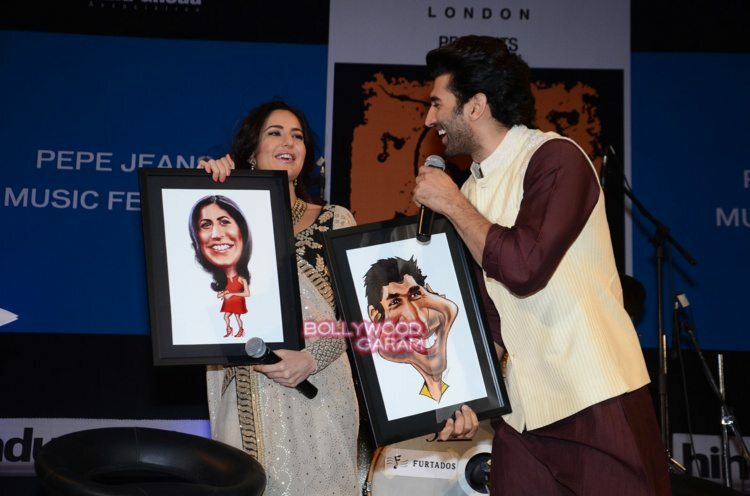 Katrina and Aditya starrer movie ‘Fitoor’ hit the theatres on February 12, 2016.